I have extensive experience designing and programming custom websites, converting static websites to work across mobile devices and excel at improving the user experience. My skills range from photography and graphic design to website design and programming. I’m familiar with every stage of website development and I want to utilize these skills for a great company. My skills span a wide range of talents. 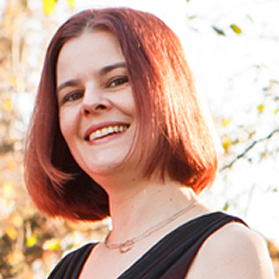 Think of me as the "Jill of all Trades" for web development. I have a unique knack for finding bugs, and I live for making websites easier for clients to use. I have developed many websites, starting way back when Tables were the only way to format content. As CSS and PHP joined the show, web development got more exciting and challenging. Now, since 'mobilegeddon', it's crucial to have a website that can work across hundreds of different mobile devices. 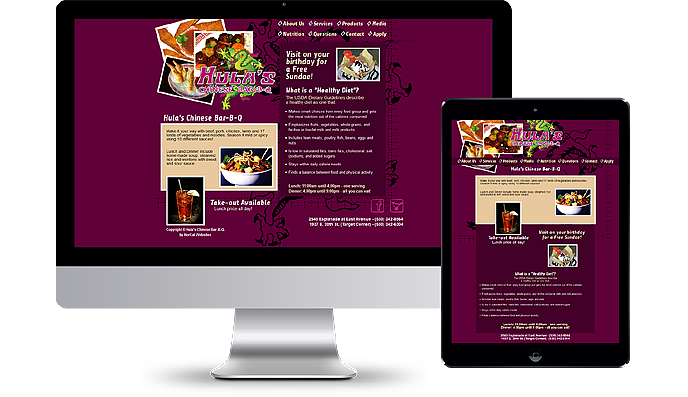 Single-page Responsive website for restaurant. Complete development - custom design, CSS, HTML, PHP contact form. 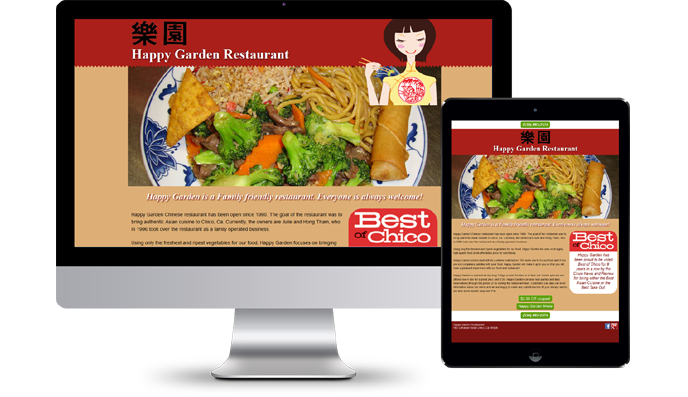 Responsive website for restaurant. Complete development - custom design, CSS, HTML, PHP contact form. 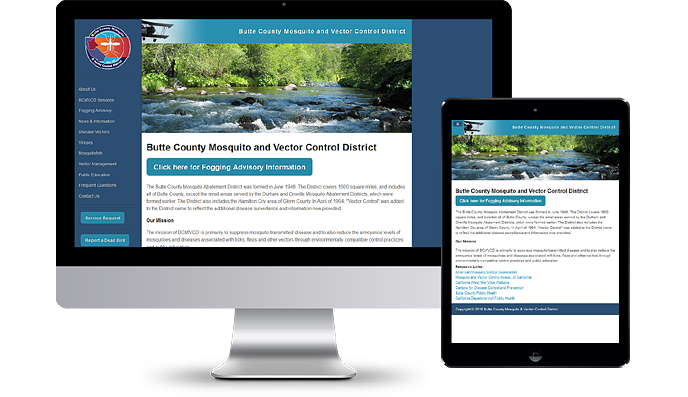 Responsive website for government entity. Custom design, CSS, HTML, PHP contact forms. This selection of code for Drupal 8 iterates through nodes and injects advertising zones every third node. This is using the twig coding language, a Drupal view that is set up to display the newest 15 nodes and calls a third-party ad-network to display the ads. The view is output to a custom template which uses the open source masonry script to display the nodes as cascading blocks.